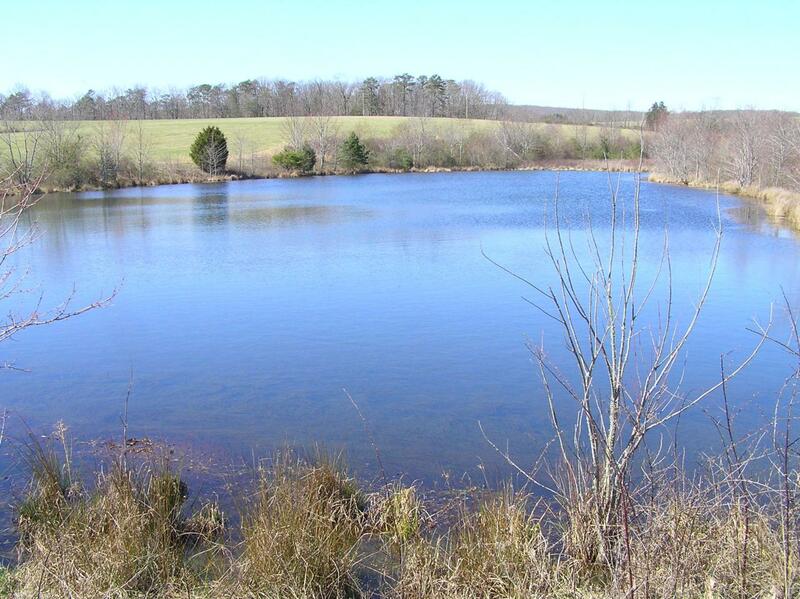 This has 35 total acres and a 3 acre lake in the back if you wanted or you could have road frontage. There is a creek in the back also. Most of the property is pasture with views. App. 20 minutes to Chattanooga. This is available in 2, 5, 10 or larger pieces. Plat 1 under documents shows the 10 acres that has been sold form the original 45. You can still own both sides of the lake. 35 total acres for $256,000.